Some of us here think that the iPhone has grown a little too big for its britches. It’s time for something better to come along and reawaken our passion for art, functionality, non-cracked screens and design. 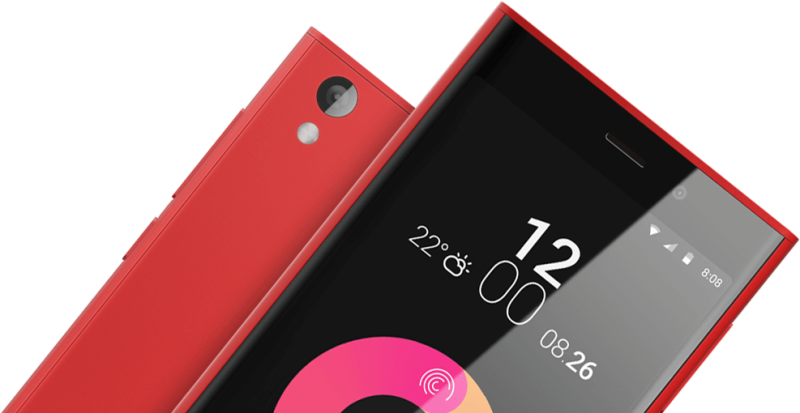 That time may be here: And it begins with the efforts of the Obi Worldphones. These phones offer a distinctive (recognizable) shape and color and Gorilla Class 3 Oleophobic screen coating right out of the box. It also comes ready to perform with a 1.3 GHz Quad-core MediaTek processor, 16GB internal storage, 3000 mAh Li-Po battery, 5” high definition display (IPS), 8MP Camera with LED flash, 1080p full HD video camera, Dolby sound and a darn good reason to reacquaint yourself to Android. 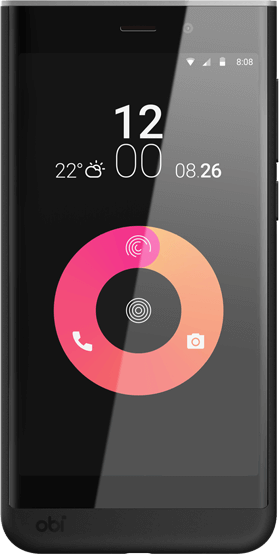 Check out the Obi Worldphone revolution here.